Barcelona's race of races turns 40 years old this year. 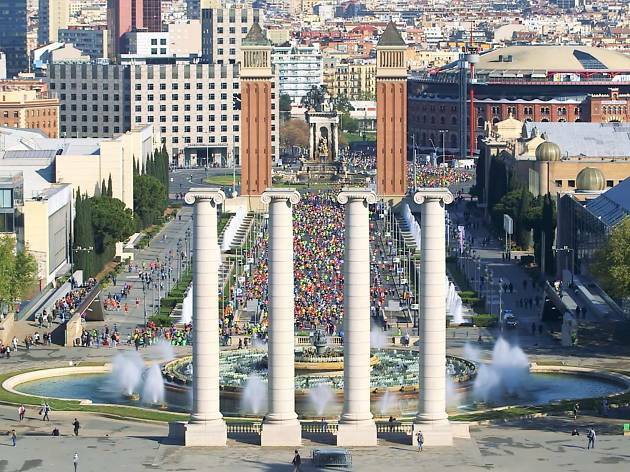 This annual 10K is not only the one that brings in the most runners in Spain but it's one of the most packed in all of Europe and in the world. What makes it so popular? It's open to everyone, the route passes some great sights in Barcelona, and it's free to enter. If you're like us and wait until the last minute to do everything, you'll be running with loads and loads of others. 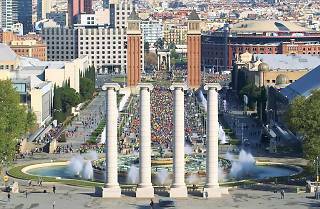 But don't worry, it's not a race to beat your personal best, but a way to have some fun while you run along C/Aragó, Montjuïc, the Olympic Stadium and even Plaça Catalunya.